Welcome to Temple of the Dog, the worship and tribute fan site for Temple of the Dog, the supergroup of Grunge. Don’t know anything about Temple of the Dog? Take a tour for this site, you’ll know them, you’ll know somethinb about their music, their poetry and what they’ve been doing since the day they were parting ways. Here you may find something about this project: history, photos and images, a biography of the band and its members and a few more things. 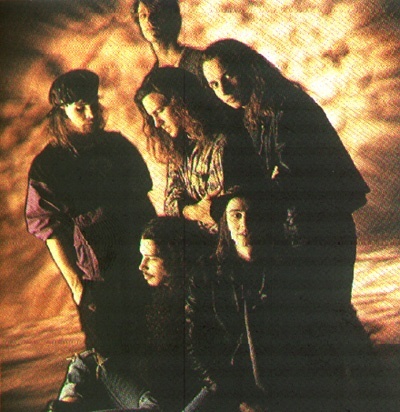 Temple of the Dog announced its first-time tour for late 2016!